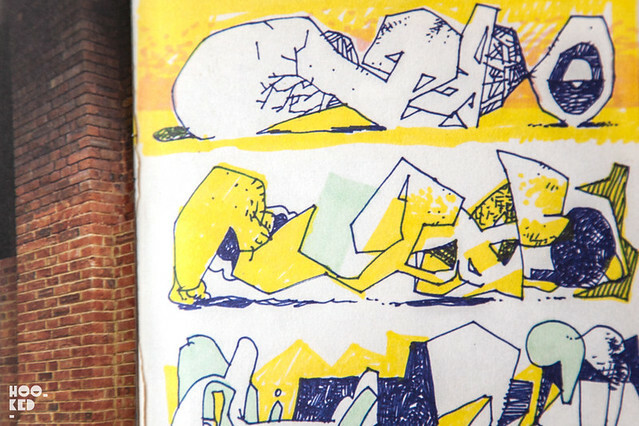 Hookedblog just took delivery of the latest publication from our friends at Stickit.nl featuring the work of artist Erosie. 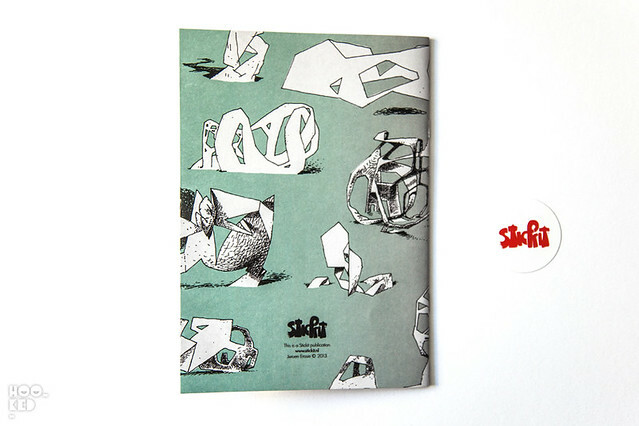 We are big fans here of artist printed zines and for a number of years now we have been following the independently published works from Stickit, who are based in Utrecht, The Netherlands. 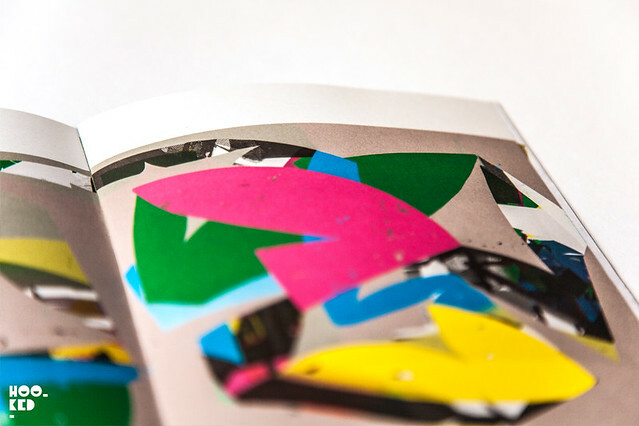 Previous publications have seen them collaborate with artists such Eltono,Merijn Hos, Michael Swaney and Graphic Surgery. 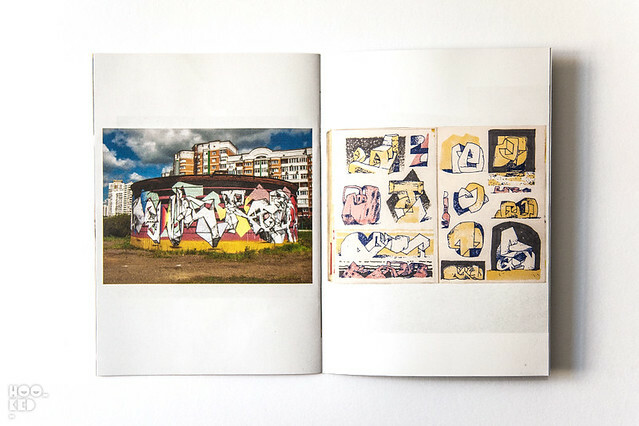 For the newly released zine 'Ad Infinitum' Stickit show us the never ending story of Eindhoven based artist Jeroen Erosie. 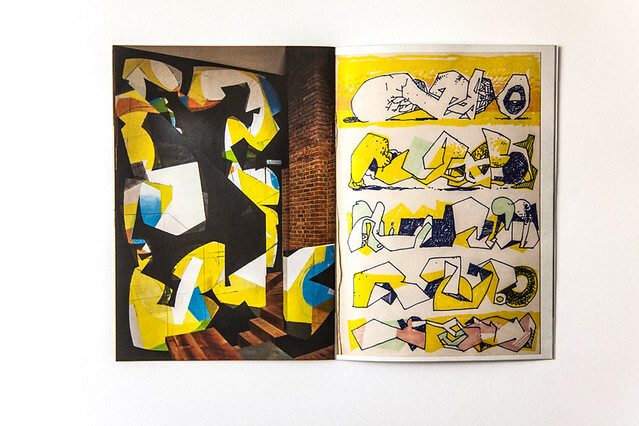 "How his work transformed from figurative to absract and vice versa. Laps around the church, a perfect circle." 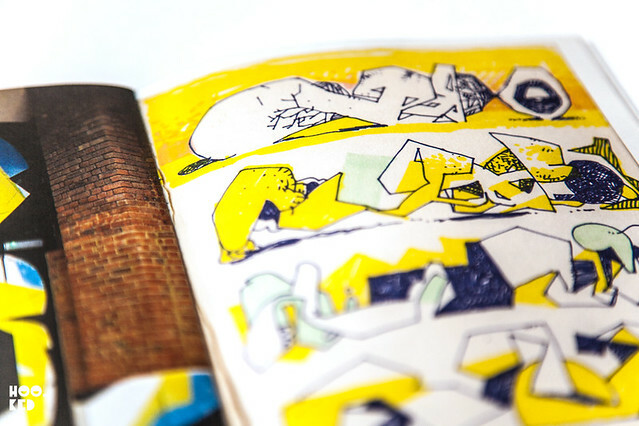 The zine is an edition of 200, with the first 50 signed by the artist. 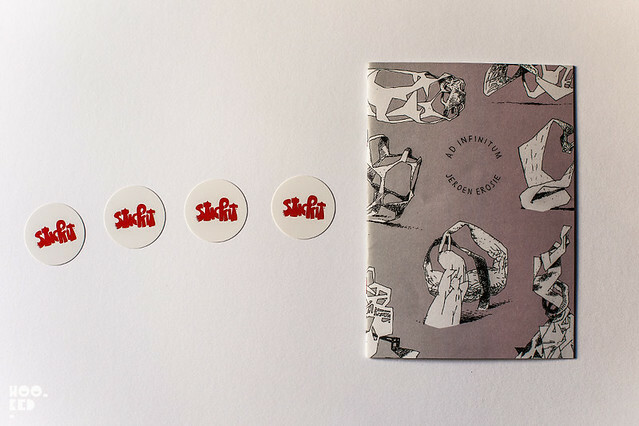 Erosie's 'Ad Infinitum' can be purchased from the Stickit shop online here along with some of their other publications.